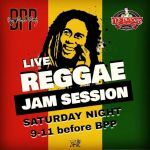 McBride's Music Pub & Night Club, presents Big People Party every Saturday. 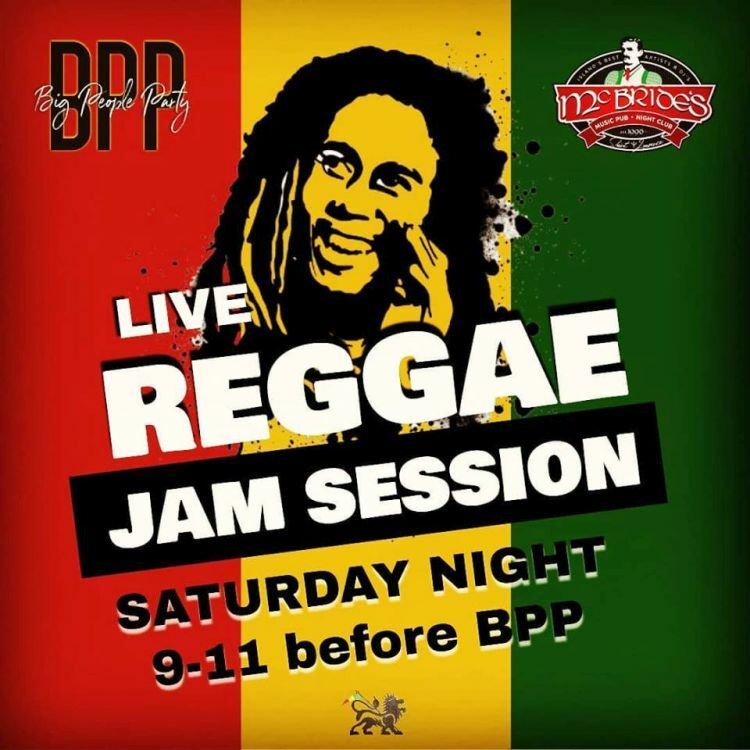 Starting in Music Pub Mode with live Reggae, live sports on screens and 2-4-1 HAPPY HOUR from 8pm to 10pm. From 10pm, the Party starts cranking in Club Mode with the McBride's DJ Antoine from St. Vincent and DJ Touchdown from Barbados. Special guest DJs each week. Bottles and VIP Room available. McBride's is in the centre of the St. Lawrence Gap entertainment area.